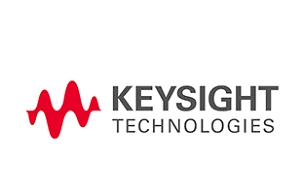 Keysight Technologies Inc. was spun off from Agilent Technologies in 2014. Keysight Technologies compromises of Agilent’s electronic measurement division. The company's 9,500 employees serve customers in more than 100 countries.